Robert Madison Copenhaver was born on 11 Dec 1901 in rural Marion, Smyth County, Virginia; the fifth of eight children to Robert Madison and Martha Matilda (Kelly) Copenhaver. Robert never sought personal reward in his work, he encouraged and sought the best from his neighbors, working with them to develop the community and instill pride in their accomplishments. A Co-founder and Charter Member of the Joppatowne Lions in 1965, he held perfect attendance until illness forced him to the sidelines late in life. Robert was a stalwart presence at all Lions functions and events throughout his association; never wavering when his brothers or community needed his help. 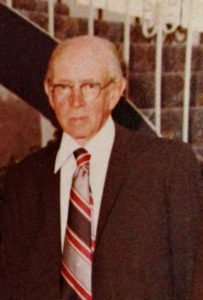 An active member of the Boy Scouts organization for many years, Robert Copenhaver could often be seen selling Christmas trees with his young protégés in the dead of winter or hawking fertilizer door to door in the spring so that the community scouting organizations had the revenue they needed to accomplish their own projects. His dedication to community service did not stop with the Lions or the Scouts, Robert gave years to supporting and working with programs that assisted the blind and deaf children make their way in life and somehow found more hours in his day to serve as a Board Member at the Salem Methodist Church in Upper Falls. Perhaps Robert Copenhaver’s proudest and most noted achievement was the development of Foster Branch Park into what it is today. When the Joppatowne Lions assumed control of the park in 1973, Robert took the lead and almost single-handedly turned it into a place of pride for the community; dedicating at least 30 hours per week, every week, regardless of the weather, until it was completed to his satisfaction. Robert Copenhaver’s efforts so impressed then County Executive Charles Anderson, that he proclaimed 11 December 1975 as ‘Robert Copenhaver Day’ in Harford County. In 1976, the Maryland Jaycees named him ‘Maryland’s most outstanding Senior Citizen’. 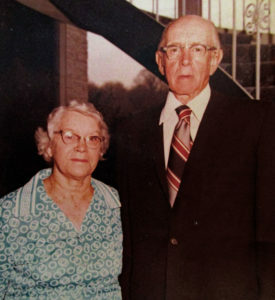 Robert Madison Copenhaver passed from this life on 10 Jan 1979. He rests in the Meadowridge Memorial Park in Elkridge, Maryland with his wife Mildred (Manton) Copenhaver. His biggest reward was his love of community and service to his friends and neighbors. Joppatwowne and Harford County showed their appreciation by dedicating ‘His Park’ a few years later in his honor…. 1 mile west of Magnolia Road (MD 152) off Trimble Rd. 2-1/4 miles east of Joppa Farm Road along Trimble Rd. 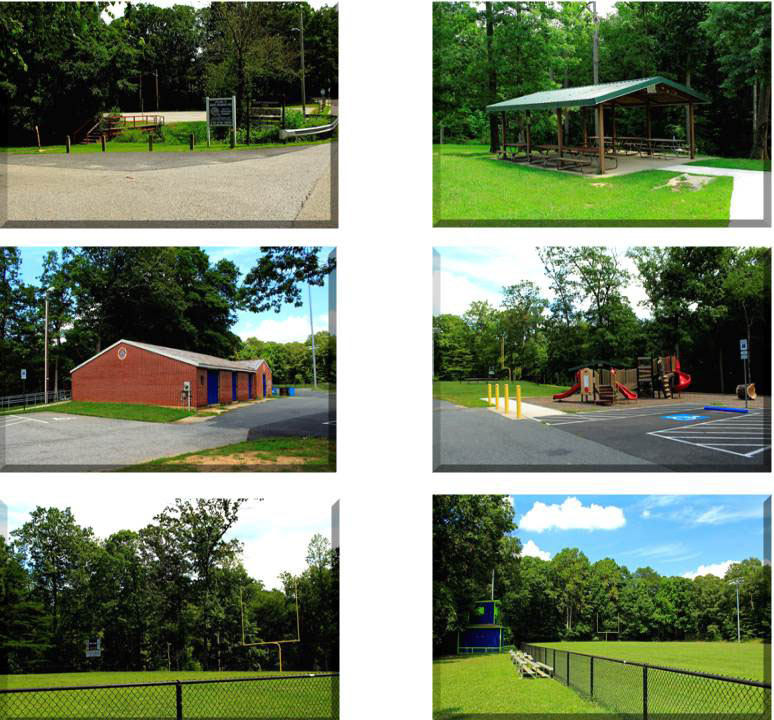 A 24 acre park with woodlands, pond, nature trails, and developed areas for picnicking, Parks & Recreation youth football and passive activities; along with a newer trail from the park southeast to Joppa Farm Rd.